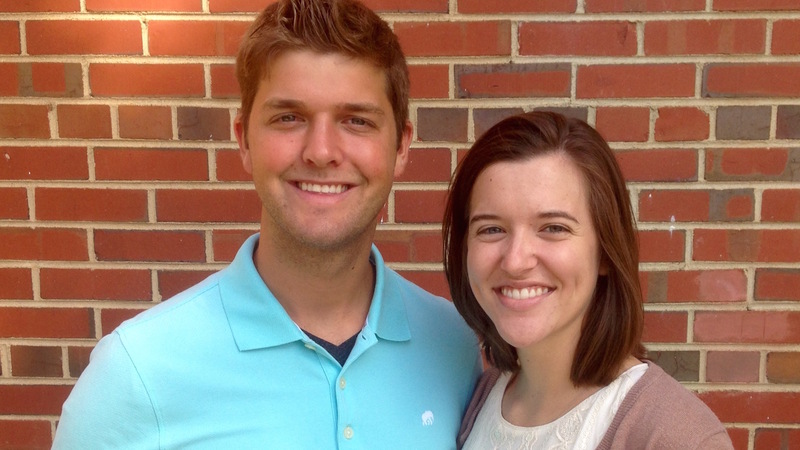 Tyler and Rachel are excited about joining the Reclaimed Project and serving in Lesotho beginning August 2016. Tyler has several years’ experience directing an after-school and summer camp program, as well as teaching both elementary and preschool children. Rachel has worked in a hospital setting for the past few years as a nursing assistant, and has just completed her nursing degree and obtained her nursing license. They were both raised in Christian homes and accepted Jesus at an early age. They grew up with missions all around them: Rachel taking several short-term trips to Southern Africa and Tyler living in Northern Africa for a couple of years. The two met when Tyler and his family moved to the Richmond area. They dated all through high school and college, and were married on May 24, 2014. As they have grown in the Lord, so has their desire to serve Him with their lives. Tyler and Rachel are so excited about serving the people of Lesotho and being able to live relationally and make disciples for Christ. 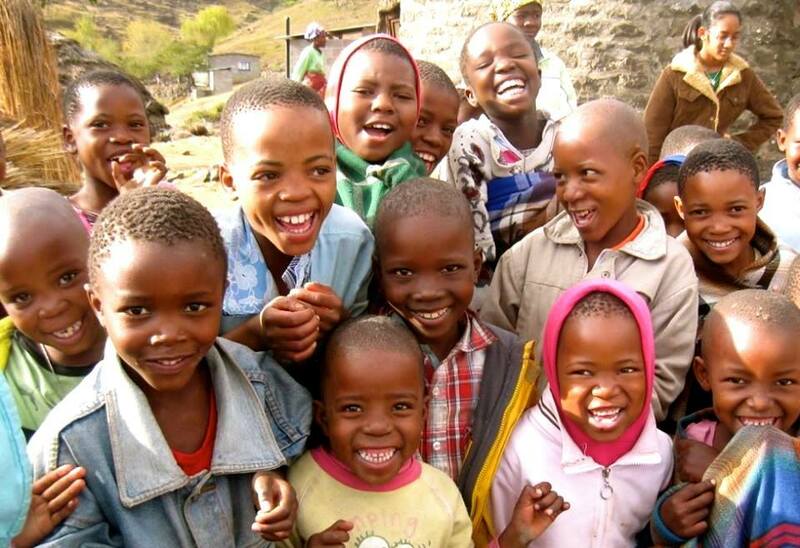 Please keep us in your prayers as we begin our time in Lesotho. To stay updated with all that we are doing, simply follow this blog or friend us on Facebook. We will try to post regularly about all that the Lord is teaching us and all that we are doing while taking glorifying steps to reach the Basotho for Christ.